Learn which questions will help protect your home and get you the best deal. Shop for your home and flood insurance at least every few years and with several different insurance companies or agents. Just because you've been with an insurance company for 20 years, doesn't mean you have the right coverage or are getting the best value. 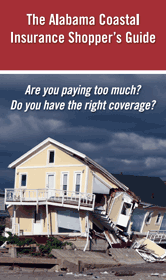 The Top 10 Questions to Ask About Homeowners Insurance.